How to take 12 amazing dates with your spouse this year! 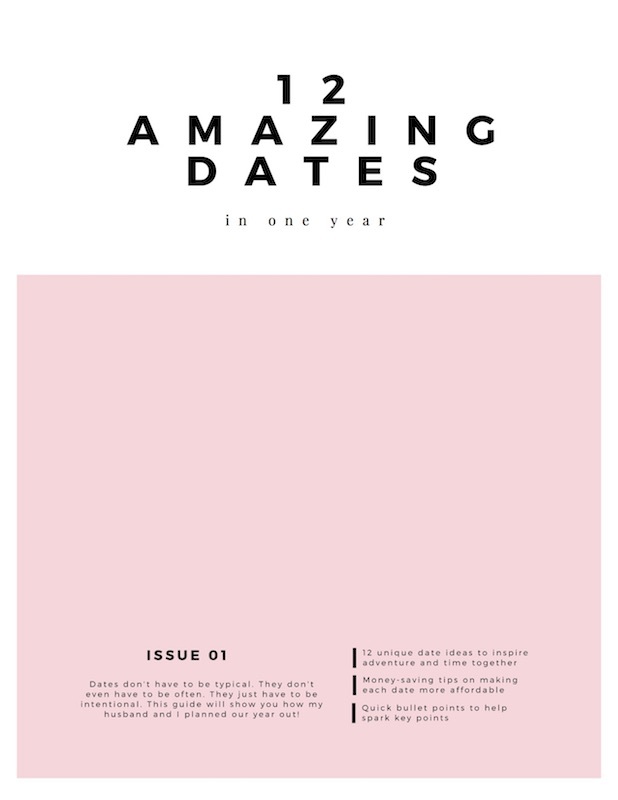 What are 12 amazing dates you can take this year with your spouse? Get ready for a great year of amazing dates! Fill out our short form to receive the free download!